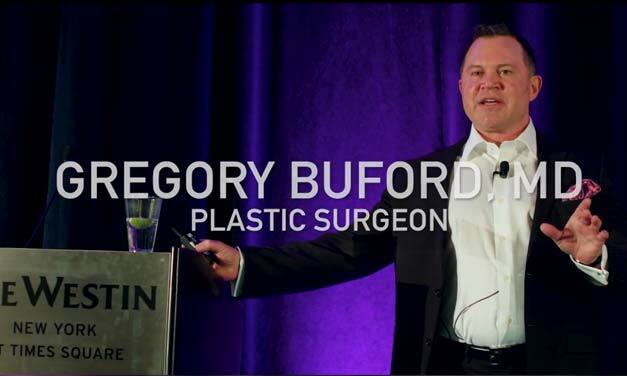 This advanced program is intended to complete your training in Botox and Fillers by providing highly useful information and procedures that patients will typically require and ask for during their aesthetic visit to your office. Our “Level III” training modules are in the highest demand by our attendees because of the quantity of information provided in the designated time. Seats are limited in The Advanced Botox and Dermal Filler training module at every location and typically sell out, please schedule your training well in advance to ensure you space is reserved. We have conveniently scheduled each workshop immediately following the daytime course and we have arranged for a complimentary, buffet style dinner upon your arrival. 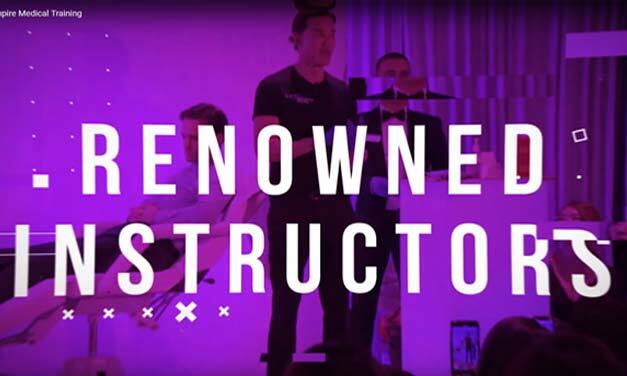 OVERVIEW: This advanced program is intended to complete your training in Botox and Fillers by providing highly useful information and procedures that patients will typically require and ask for during their aesthetic visit to your office. The techniques you will learn are a must for any practitioner offering Botox and Fillers in their practice (see below for the list of procedures and topics). Although the day course is comprehensive, there are still topics that cannot be covered due to time restraints and being able to provide students with sufficient time to practice those techniques. LIMITED ENROLLMENT: All our workshops are centered on making sure each and every participant has thoroughly practiced what they have learned and received sufficient hands on exposure. As the course is strictly limited to small groups, the instructors will more easily complete this intensive training in the designated topics, and, in the allocated time provided in this workshop. The advanced courses fill up very quickly due to the limited enrollment and the significant discounts offered to graduates of the Comprehensive Botox and Dermal Filler Training so we suggest you enroll as soon as you decide to attend. What better way is there to learn something new than to train very closely with an Expert in the field? 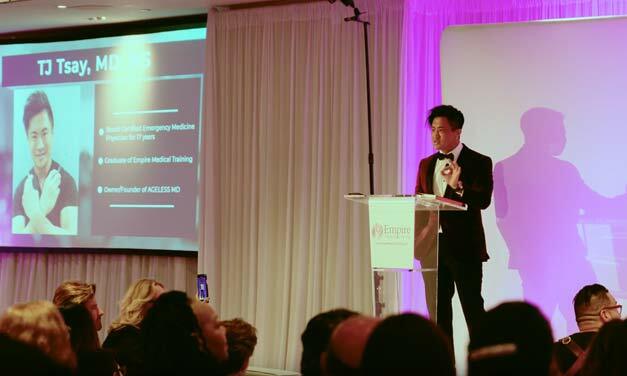 EXPERT TRAINING: Our “Meet the Expert” Training Modules do just that by placing you in a small group setting allowing you to train one on one with our Aesthetic Physician Specialists. Each of our Training Experts are board certified physicians and Aesthetic Specialists with a minimum of 10 years experience in practice, operating their own medical spas and successfully growing their centers into thriving practices. 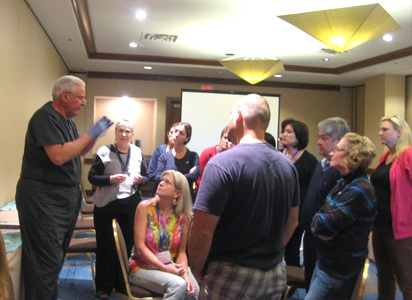 PRACTICAL TRAINING: During this intimate gathering, our experts will share with you their clinical pearls and steps for you to simplify your educational experience. 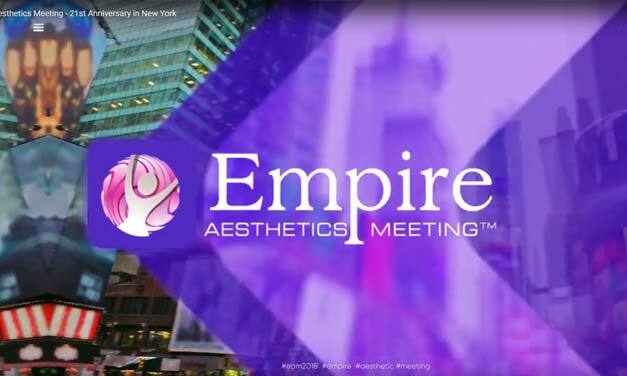 Each attendee will learn advanced topics in Botox and Dermal Filler injection techniques and participate in demonstrations and discussions covering very specific topics in Aesthetics as well as the ins and outs of running a successful medical aesthetic practice. The second half of the training will continue with discussions and will also include demonstrations using custom models and volunteers. 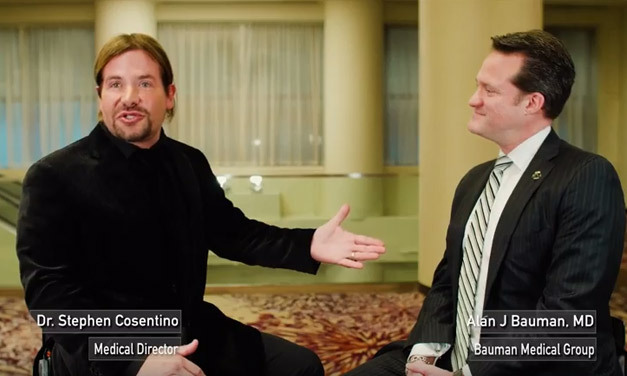 Attendees will have ample time to ask questions and discuss topics of their choice. 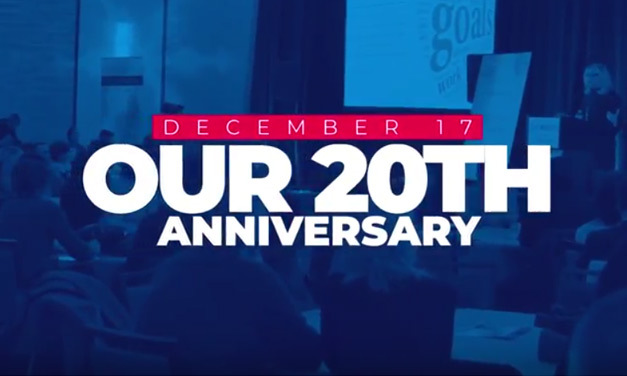 WORKSHOP: Each of the “Meet the Expert” Training modules follows a regimented format beginning shortly after the day’s workshop at 530pm which begins with a full, complimentary dinner and desert to fuel up for the next 31/2 hours of complete training. COURSE MATERIALS PROVIDED: Attendees are provided a comprehensive training manual complete with detailed protocols and illustrations describing step by step how to perform each new procedure. 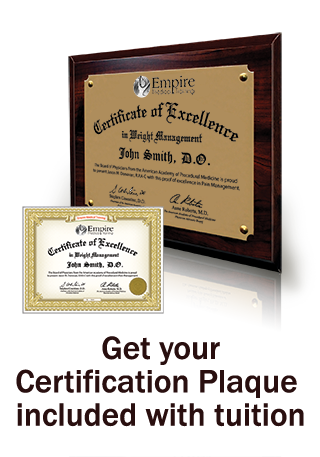 At the completion of the training, attendees will not only receive a certificate of completion but also an oversized wood/gold plated plaque demonstrating your participation and completion of this advanced training in Aesthetics. 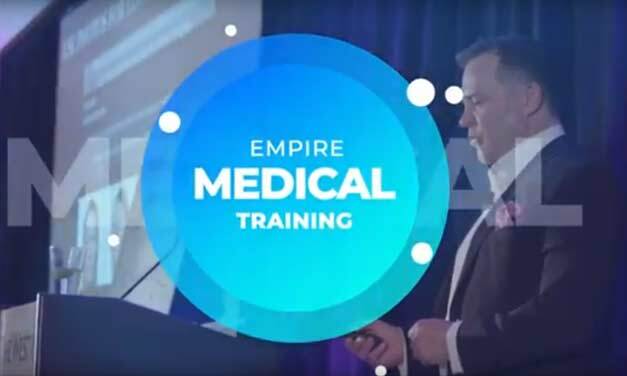 Empire Medical Training is fortunate to have a staff of very qualified instructors with extensive experience and skills in Aesthetics. 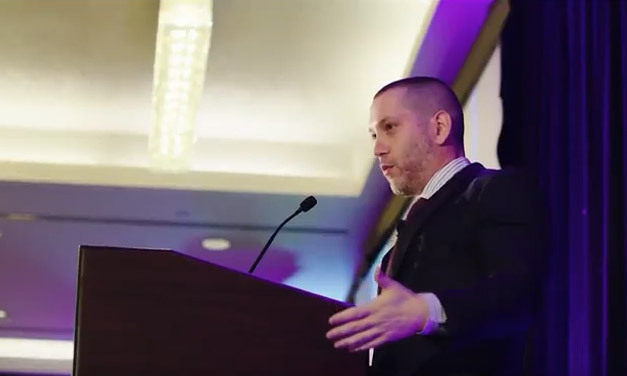 In addition to their credentials and clinical knowledge, each physician instructor has exceptional skills in teaching and we continue to receive favorable course evaluations for their performance during these seminar events. 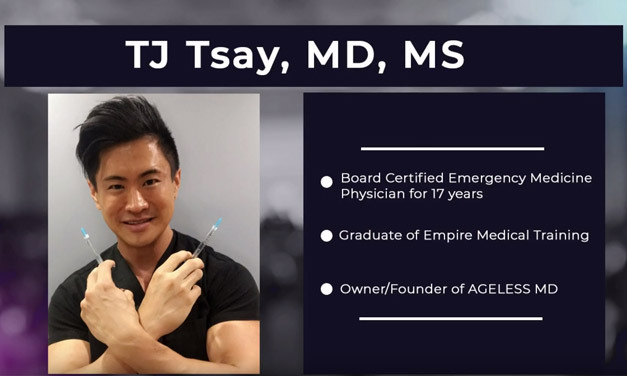 Our "Meet the Expert" modules are open to physicians and qualified medical professionals interested in maximizing their learning experience in Botox and Dermal Filler injections. Agenda: Course begins immediately following Dinner at 5:30pm. A full, complimentary dinner is provided for attendees participating in the “Meet The Expert” program. With the limited small groups and our regimented outline of topics, you will learn each of the procedures listed below. 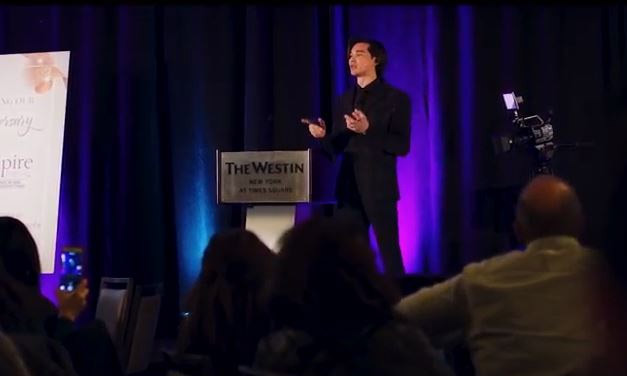 Business of Aesthetics - This is the real life instruction session that will allow you to understand the inner workings of how you can generate a sizable income with your Aesthetic Practice. How complete do you want your Aesthetic Practice to be? Are you looking to add a few simple procedures or open a free standing Medical Spa? 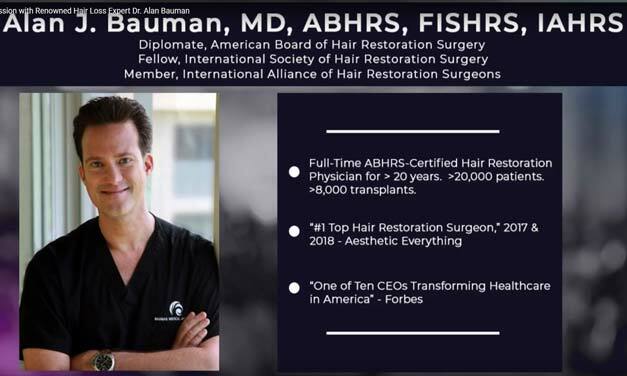 The instructors at this course are veteran entrepreneurs and Physician/Practice owners who have done it all from running multiple medical spas to helping other physicians create a new income stream by adding only a few cosmetic procedures. 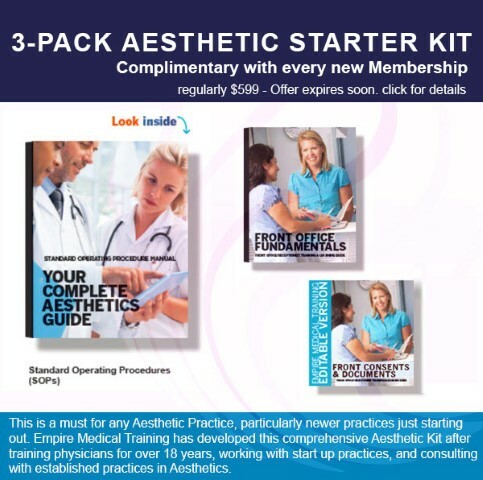 Find out how you can create the exact type of aesthetic practice you want and how you can earn the income you desire as well. Cheek Augmentation – Aside from injecting the nasolabial folds with Dermal Fillers, the next most common technique that patients will request (and you should be prepared to provide) is to enhance their cheek with fillers. Learn step by step how to safely and correctly perform this technique. With aging, there is a significant loss of shape in the upper face and cheek area secondary to the associated loss of fat in this area. (Unfortunately, this loss of fat is associated with our face and not our waist line). You will learn step by step which fillers to use in this area including the newer products like Voluma™ and also, the exact technique to perform this technique safely and effectively for every patient. Mastering the "Liquid Face Lift"- Learn the protocols to master the techniques to perform this very high demand procedure. Once you gain a level of confidence with the more “routine” Botox and Filler injections you will want to offer this technique in your practice as well. Submalar Injections- This is actually a component to Cheek Augmentation; however, there is a specific name and technique associated with the actual procedure which you will learn as well. Facial Sculpting with Botox to include Jawline contouring and shaping. Botox is highly effective in enhancing jawline definition and creating that “chiseled” jaw in both male and female clients. Botox for the Treatment of Hyperhidrosis- Botox is highly effective for treatment of Hyperhidrosis with efficacy lasting for over 9 months. With the average fee being charged nationally of over $1,500, Botox for Hyperhidrosis is an smart new addition for any practice looking to add a significant new revenue stream. Botox for Treatment of Migraine Headaches- With over 28 million sufferers of Migraine headaches and the average individual encountering 4 headaches per month, Botox is becoming more and more in demand as a viable treatment. Primary Care Physicians and other specialists can effectively offer this treatment option to their current patient base. Neck and Décolletage Injections- An advanced procedure that requires a level of skill and knowledge, is a common request of many of your female clients .Once learned, practitioners will be able to offer the most comprehensive treatment options for their typical client. One of the biggest obstacles a new aesthetic practice encounters is not being able to offer a complete range of treatment options leaving your patient no choice but to look elsewhere for their requested procedure. During this advanced program, attendees will gain the knowledge and skill set to offer this, and many other advanced techniques. Bruxism- One in three people suffer from Bruxism which can be treated by using Botox; learn this technique safely and effectively. Eleven Lines (Deep Frown Lines) – Learn how to use the “cannula technique” to effectively and safely eliminate stubborn eleven lines that are non responsive to Botox alone. Many patients will present to you for this treatment and explain that Botox alone has not created the appearance they are looking for. This advanced, yet simple to learn technique, is an effective treatment option and can be mastered during this training session. Fern Technique (Dermal Fillers) - Learning to perform this technique is very important because treating “smile lines” are one of the most common requests. Do not make the same mistakes common to practitioners just starting out in Aesthetics and who only learn the most basic procedures. Smile lines are the rhytids that occur along the lateral aspect of the mouth and appear when the person smiles. These rhytids are commonly (but incorrectly) treated using the common threading technique which is fine for most other procedures but not in this area. If you do not treat this area correctly, your patient will not be happy with the results and they will develop a secondary rhytid just posterior to the original rhytid. The “Fern Technique” is relatively simple to learn but very important in order for you to effectively correct these rhytids. The “Fern Technique” virtually eliminates the typical cosmetic side effect associated with injecting these smile lines with Dermal Fillers and creates a very pleasing, youthful appearance that your patients will certainly appreciate . Blunt Tip Cannula- As newer technologies emerge, we must stay current and take advantage of the improved methodologies. We can now inject Dermal Fillers more safely and with less concern over piercing and injecting our product into a blood vessel by the use of the blunt tip cannula. You will learn how simple it is to perform the technique and lower the associated risks with any injection procedures, and especially Dermal Fillers. Linear Threading (Botox)- This technique is a common technique when using Dermal Fillers but is also important when injecting patients with Botox. We use Linear Threading when the muscles in the area to be injected are more defined, dense, and in compartments thereby eliminating the need for performing multiple injections into the same muscle group. Micro Needling and the Derma Pen- Due to the large amount of email requests to provide this education, we have included information pertaining to these topics. These are innovative methods for treating static lines where Fraxel or other ablative techniques might be considered as a primary option for treatment. Attendees registering for this program have also signed up for our Dermal Filler, Cosmetic Laser Workshop and our Advanced Aesthetic Workshop . Want to attend more than 1 program? 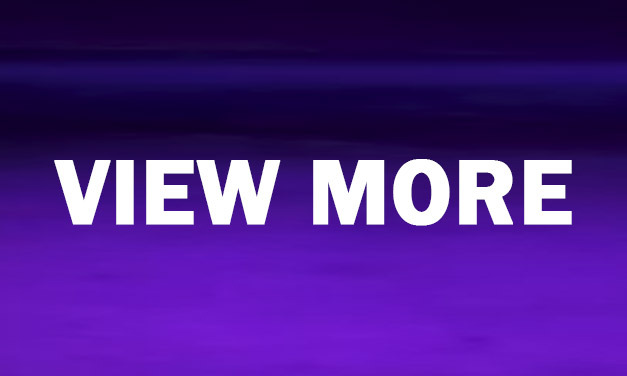 Consider the Platinum Membership and Save onn Tuition!